New Zealand's first curve agency. 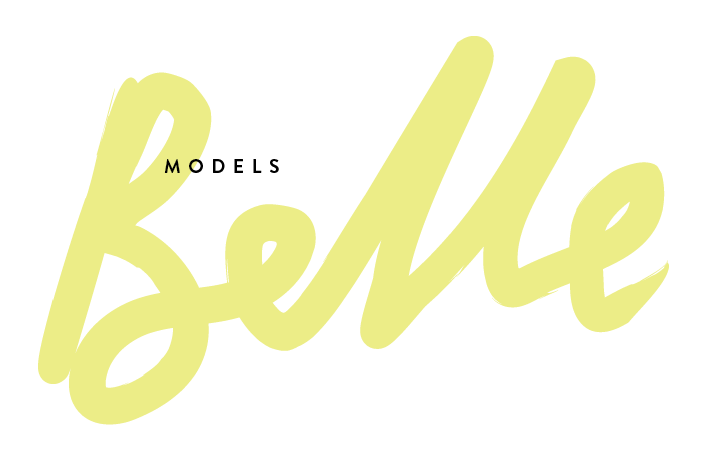 Belle Models represents body confident plus size, curve & real size models, ambassadors & influencers. You've seen it blow up overseas, now you can be part of the curve model movement here in New Zealand. Do you have what it takes to become a model or are you the face of the next big TV Commercial? And would you like the support of a body positive agency? Like what we're about? Sign up to our mailer and meet the new generation of models.